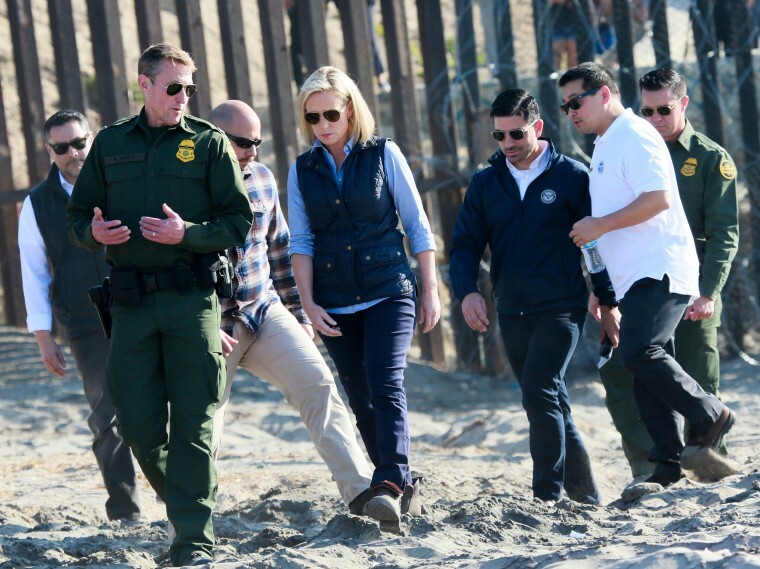 In a letter to Congress, Nielsen said she will be seeking a legislative proposal in the coming days to address what she called the “root causes of the emergency” that has led to a spike in border crossingsin recent weeks. The letter has not yet been sent. Daily border crossings have recently hit a 13-year high, leading immigration agents to release immigrants from their custody rather than transferring them to prolonged detention. The influx has left many charities in the United States and Mexico scrambling to provide care, and has left many asylum-seekers waiting in dangerous areas without shelter on the southern side of the border. Under current law, children who enter from noncontiguous countries, which effectively means children from Central America, are transferred to the custody of the Department of Health and Human Services, which works to reunite them with a relative or sponsor in the U.S. And under a federal court agreement, immigrant families with children cannot be detained longer than 20 days. The Trump administration has previously tried to reverse the court decision through executive action, but has so far been unsuccessful. “The result is that hundreds of Central American children come into our custody each day, await transfer to (Health and Human Services) care, and, ultimately are placed with a sponsor in the United States,” Nielsen said in the letter, which is expected to be sent to members of Congress Thursday night. Health and Human Services, the agency responsible for sheltering children who arrive at the border without a parent, “is still approaching its maximum capacity and will very likely require thousands of additional beds in the coming weeks and months,” the letter said. 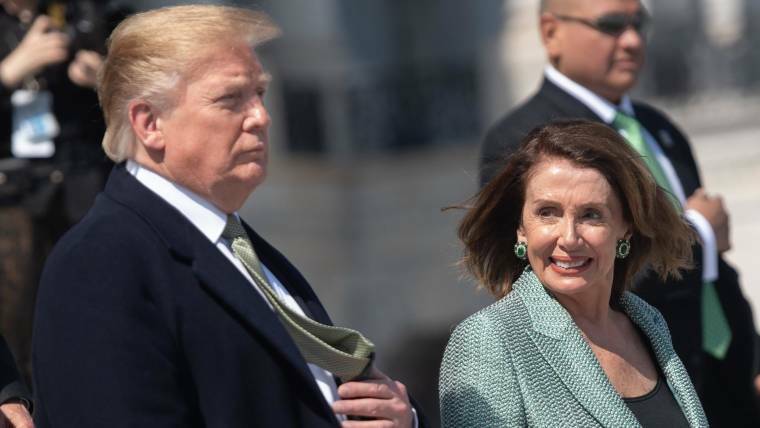 Nielsen said that the exact dollar amount of the request is still being worked out with the Office of Management and Budget, but a senior administration official told NBC News the request is likely to be in the hundreds of thousands of dollars.